You can never go wrong with a Princess costume. Every girl wishes to be one. We all grew up listening to fairy tales and wished to be enchanted with magic and ball dances. Wearing a princess dress makes us pretty too! Check out this beautiful pink dress from Elitedresses.com. 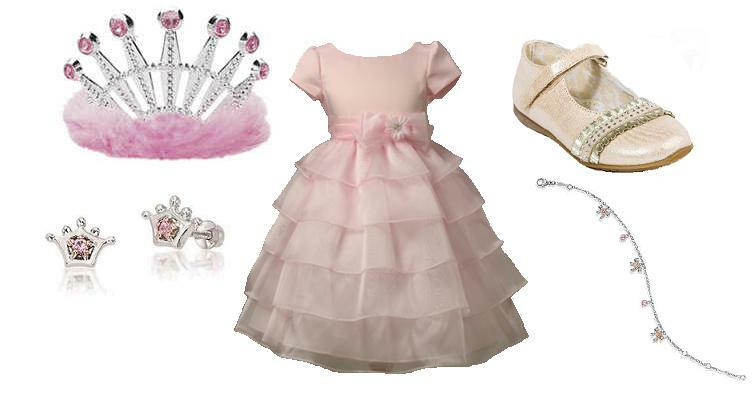 Your little girl will definitely look like a princess with it.